What length of sessions are you interested in? Yes No No, but I would like to be contacted about this opportunity. If "YES", please list the name of the staff member who completed your WOW Appointment. Please let us know of any goals that you would like to achieve. Do you have any health issues or concerns that we should know about? 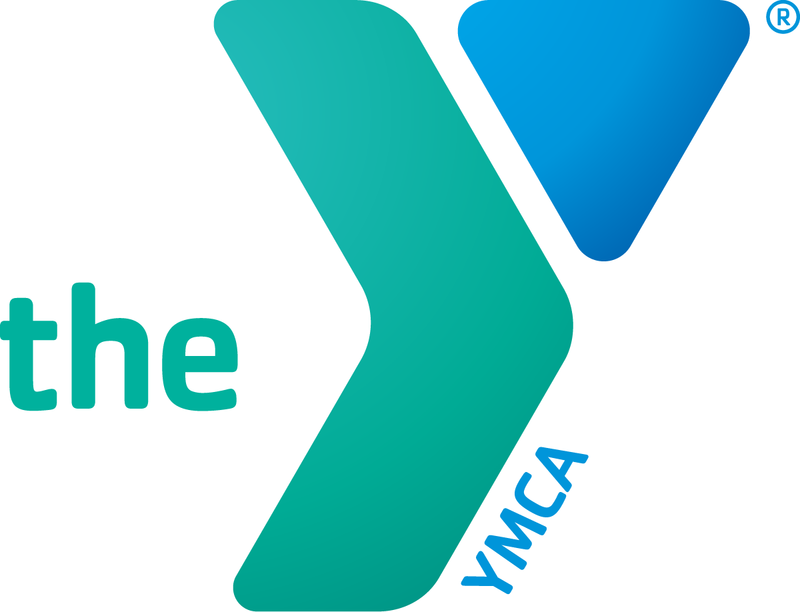 A YMCA Health and Wellness Professional will contact you within 48 hours to discuss how we can best help you achieve your goals!